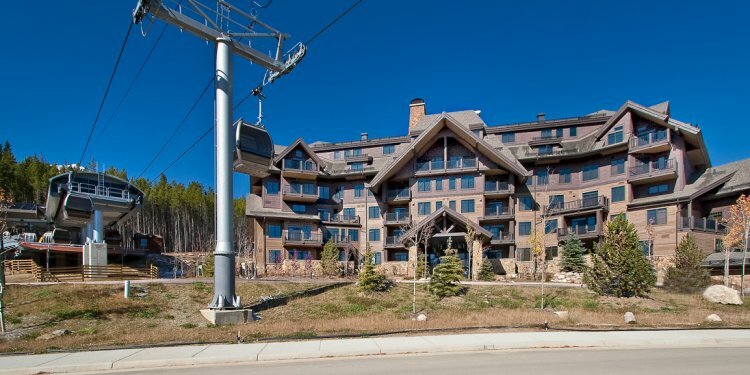 These Four Bedroom Suites have breathtaking views of the surrounding mountains and the ski slopes from their vantage atop Beaver Run. With spacious living rooms, gourmet kitchens, and accommodations for up to 15, our Executive Suites will be a slope side heaven for your whole family. 3 and 4 bedroom suites are a two bedroom townhome connected to adjacent hotel room(s) by a spiral staircase. Larger parties looking for maximum bedding and privacy will enjoy this setup. The living area is on the small side, so if you are looking for a place for the whole gang to spend time together, we recommend one of the Executive suites.